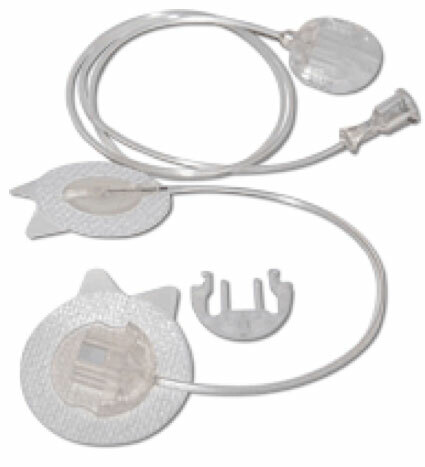 The infusion set allows a quick and easy vertical insertion, and can be combined with needles of various lengths. It is also available with a disconnect option. 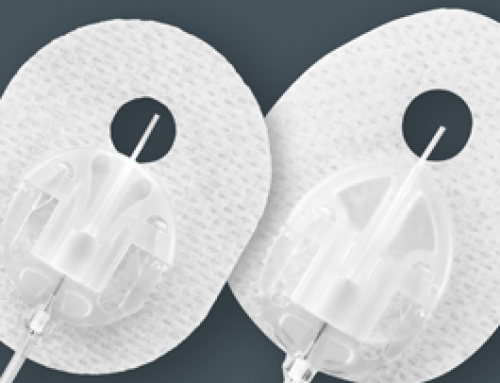 It is an uncomplicated one-hand option allowing you the same freedom as other advanced infusion sets. Can be used by almost everyone, including people with very little body fat. Available in two needle lengths (6 and 8 mm) and one tubing length (60 cm). Uses a standard Luer Fitting.